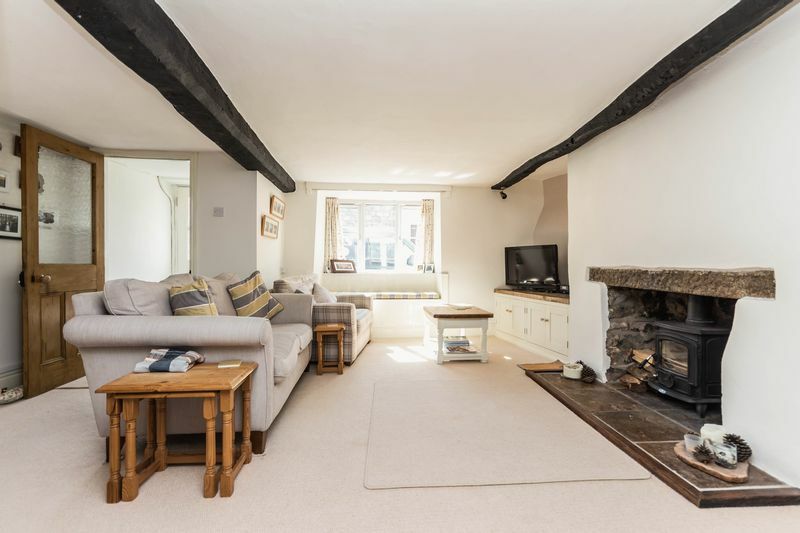 An attractively presented three-bedroom terraced cottage situated in the town centre with bright and spacious accommodation, combining a lovely balance of modern decoration and character charm. 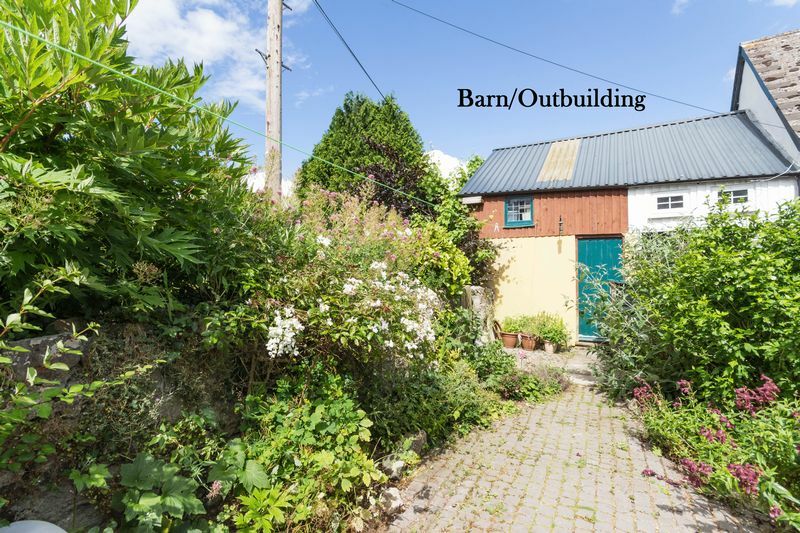 The property also offers a low maintenance rear garden and a very useful barn/outbuilding with mezzanine floor. You enter the property into a reception porch with quarry tiled flooring, a useful space for coats and shoes. A door leads into the bright and generous sized living room which has a window overlooking the front aspect allowing ample natural light. 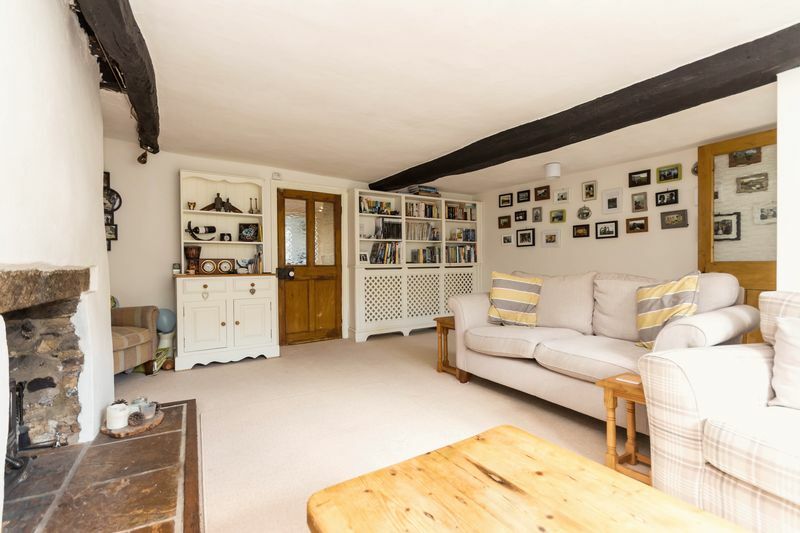 The focal point of the room is the substantial rendered stone fireplace with a wood burner and attractive hearth. 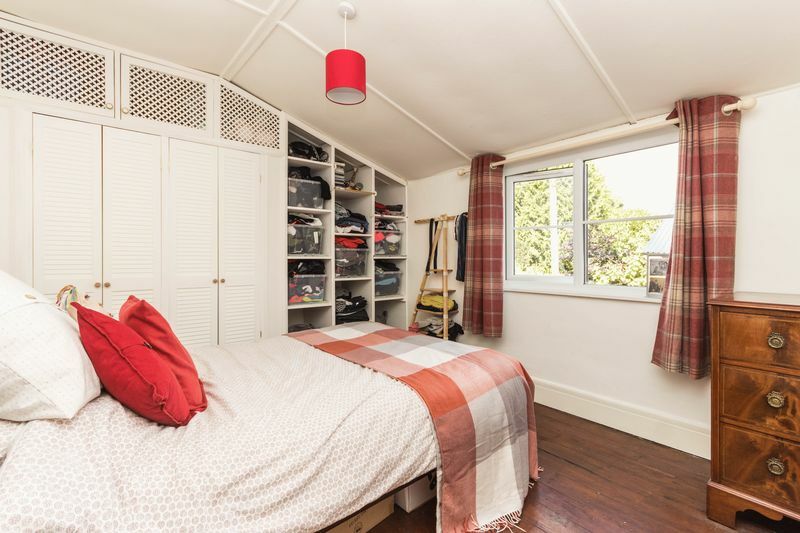 There is also a fitted bookshelf, low level storage cupboard and a delightful window seat. 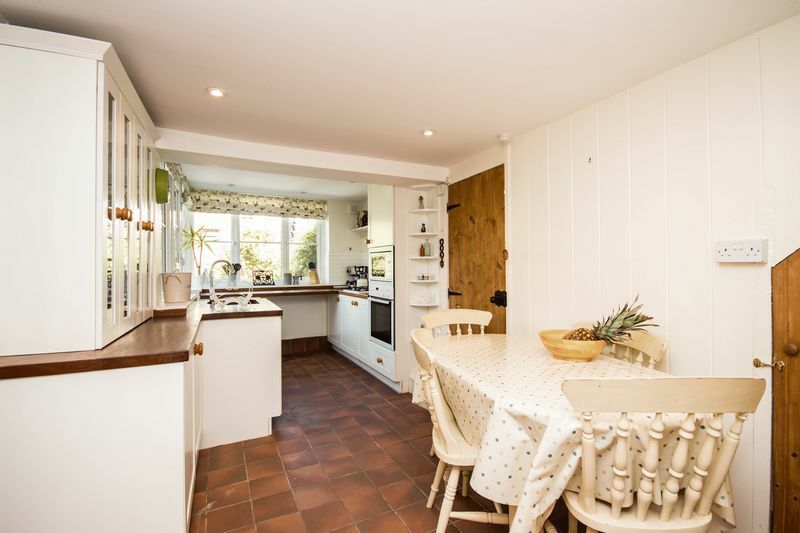 The kitchen/dining room is another light and airy room with windows overlooking the garden, which is accessed via a stable style door. 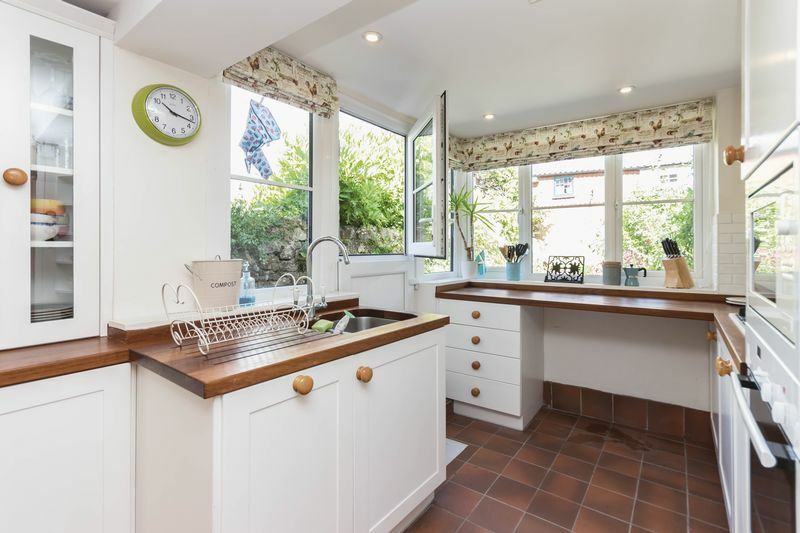 There are a range of base and eye level units, including display cabinets and a sink with inbuilt drainer set into a wooden work surface. There is a built in oven, microwave, dishwasher, fridge and freezer! The flooring is tiled and there is space for a dining table and chairs. Useful under stairs storage cupboard. Adjacent to the kitchen is the Utility room which has a Belfast sink, space and plumbing for a washing machine and a WC. From the kitchen there is also a large walk in larder cupboard for additional storage. To the first floor there are three bedrooms, two of which are double rooms, the third is a large single room. 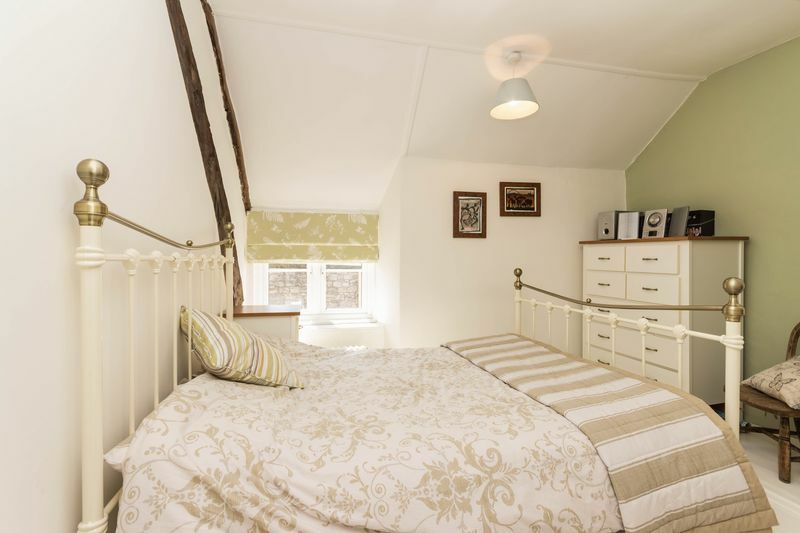 The master bedroom has fitted wardrobes and cupboards and feature wooden flooring. 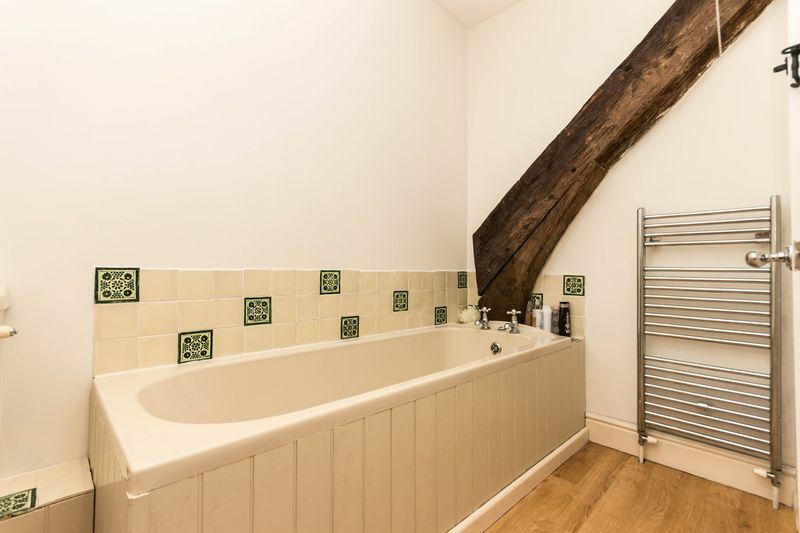 The bathroom comprises a four-piece suite including a panelled bath, separate shower cubicle, WC and hand basin. 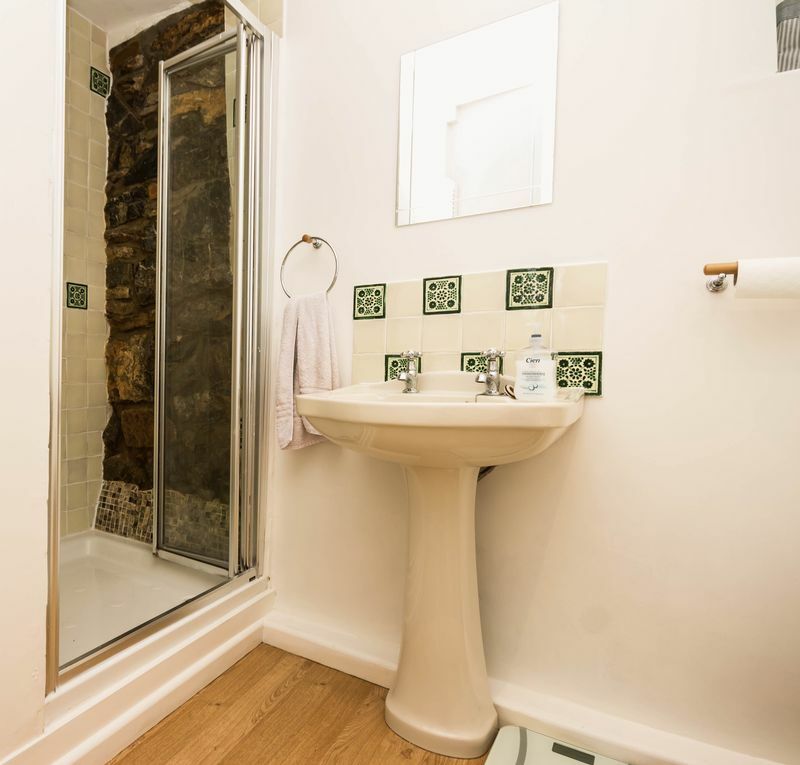 The bathroom features a natural exposed stone and tiled wall, in keeping with the modern and neutral decor found throughout the property. The rear garden is paved for easy maintenance and is enclosed by fencing and a stone wall. The outbuilding is a generous size with power and light connected. 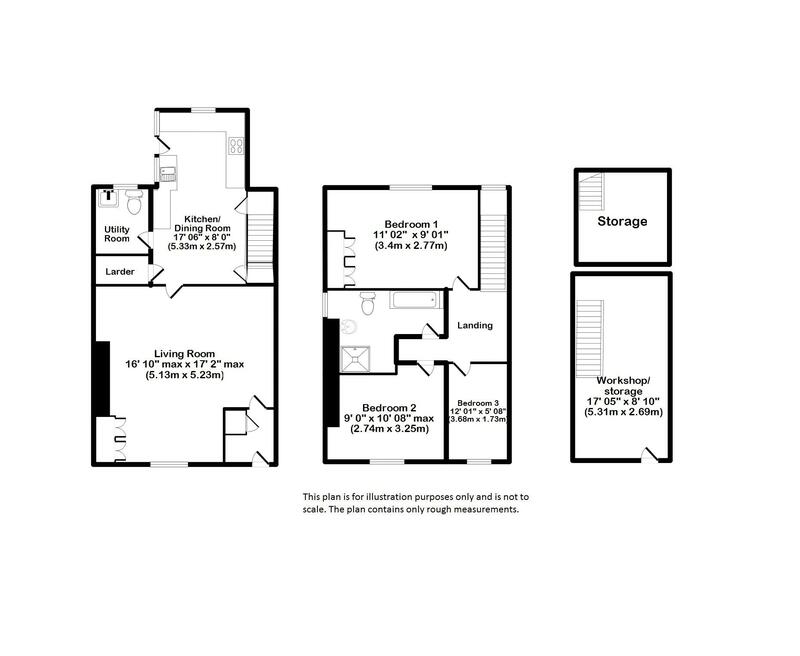 There is a mezzanine level fantastic for storage. This would also make an ideal workshop or hobby room. From our office at 31 Fore Street, Chudleigh, continue along Fore Street towards the war memorial. Continue into New Exeter Street and the property can be found on the left hand side.